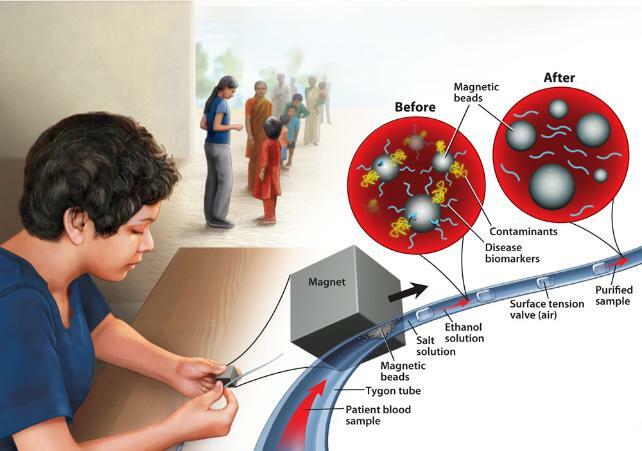 Roen Kelly is a scientific illustrator who lives in Milwaukee, Wisconsin. New projects and a blog by the artist can be seen below. The navigation bar on top directs you to past work based on subject matter. 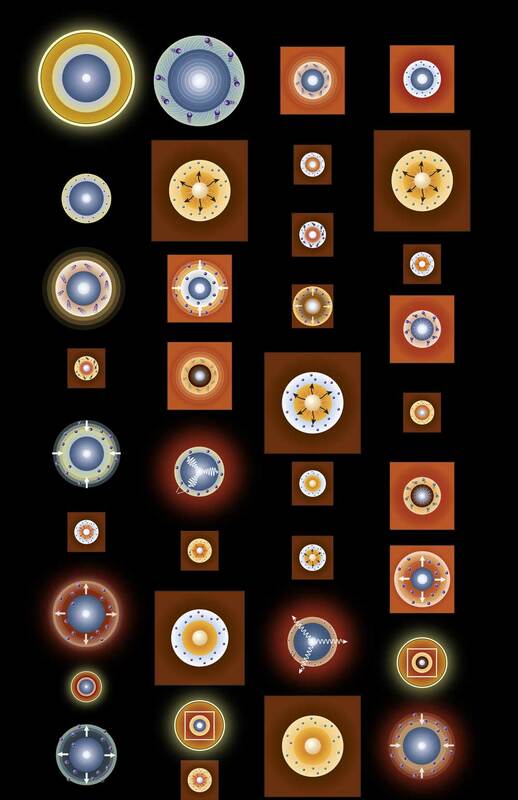 The illustration on the right depicts the life cycle of the first stars that developed in our universe. Volatile at birth, they explode into giant supernovas and then end up as menacing black holes. 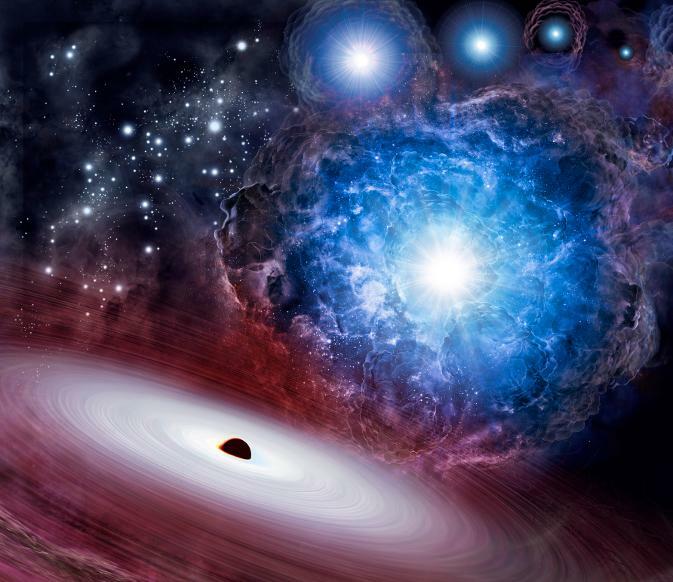 A beautiful but destructive environment that helped create the universe we know today. I created this illustration for the December 2015 issue of Discover magazine. 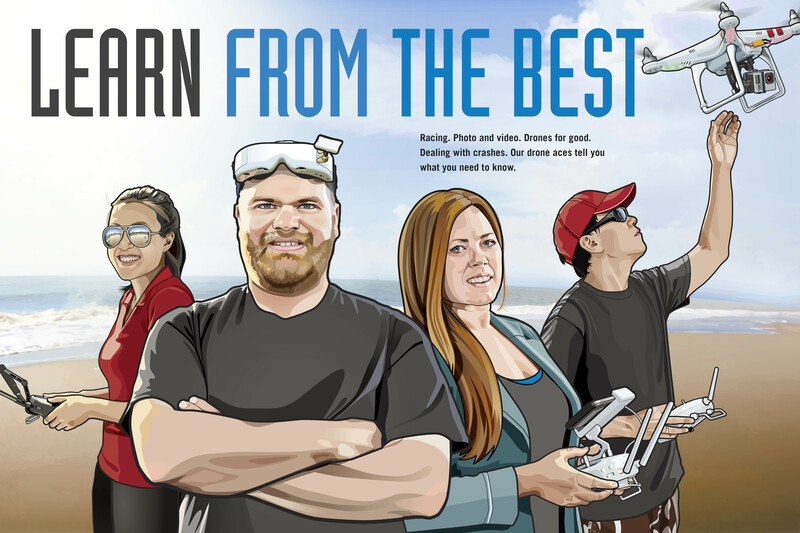 Last summer I was assigned to do a cover and large illustration for a new and exciting magazine called Drones360. Usually my work involve depicting objects from outer space. Drawing people is a little daunting but a welcome challenge. It took me back to art school when I used to draw portraits all the time. Faces are fascinating— loaded with underlying emotions that may or may not be clearly shown on the surface. A long time has passed since I’ve updated this website mostly because of one reason. My mom, the artist, Carol Rowan passed away. She had a heart condition and it was carefully monitored by doctors. But on November 1st 2012, she went to bed and died in her sleep. Her heart simply stopped. A peaceful way to go, we are so thankful. Yet a tremendous shock for all of us that knew her, she was so vibrant and active up until her last day. She died at the age of 74. My life changed quite a bit after that. There was no time to keep up a website and even if there was, I was not in a state of mind to do so. Now it is 2016, almost four years later and I’ve decided to try posting on it again. I can’t continue this without a tribute to my mom. It haunts me that I never mentioned her on this site before. She had such an impact on my life. Carol Rowan grew up in the small town of Shawano, Wisconsin. She went to college at University of Wisconsin– Milwaukee and later graduate studies at Cranbrook Academy of Art. 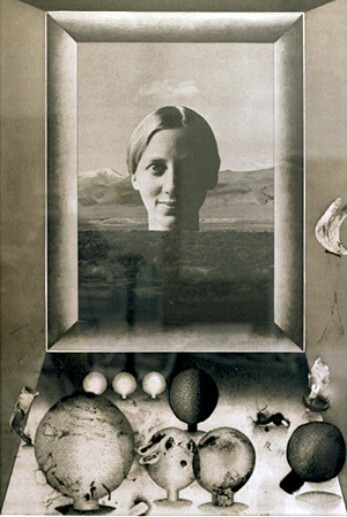 She achieved early critical success by winning scholarships and prizes in art shows. This was the late 1950s and an exciting time in modern art. After school she did what many women did during this time. She married and had children. The marriage was short-lived and by the age of 30, in 1968 she was a single parent with two kids to raise. She moved to Milwaukee and became a full-time art teacher in West Allis school district. It was not an easy time, she worked hard and her life was filled with responsibilities. As a family though we had fun. Growing up in the 1970s. Holidays with relatives, school and free summers together, the three of us, mom, my sister and me. After her children grew up, Carol Rowan bought a beautiful bungalow on the east side of Milwaukee and cultivated a new life filled with art and friendships. And after retirement, her career as an artist took off. Carol finally had time and used it to produce an enormous body of work. Her work was shown at Bradley Galleries and Elaine Erickson galleries and she sold many paintings. She acquired an agent to sell her work commercially. Posters, greeting cards, coasters, cutting boards, you name it proliferated all over the world. Her work still sells and published in many different forms. As I was going through her house, I had a chance to really study her work. How she grew and evolved as an artist. Some of her best paintings were done the last years of her life. She mastered the medium of pastels and her work shows it with exquisite color and energy. Here are a few examples. The first one is from when she was a student at Cranbook. The bottom two she created in the last year of her life. We live in a universe of more than three dimensions. X represents horizontal axis, Y represents vertical axis and Z represents depth. And the fourth dimension is time. For someone who does computer animation this is not difficult to understand. But now go further and imagine the three dimensions (X, Y and Z), compressed into two dimensional space, like a piece a paper. 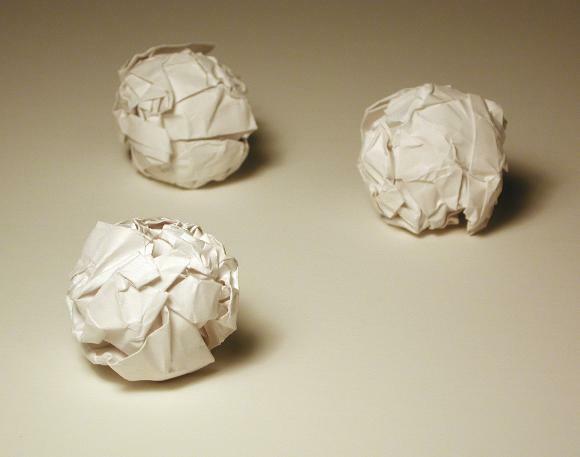 Then crumple the paper into a ball and shrink it so small it in impossible to see with the human eye. Do this several times and you can see that each time you do this the paper crumples differently. Each wad of paper represents 10 dimensions. There is lots of variation depending on how the paper folds. Cosmologists study these scenarios in search of understanding the universe. 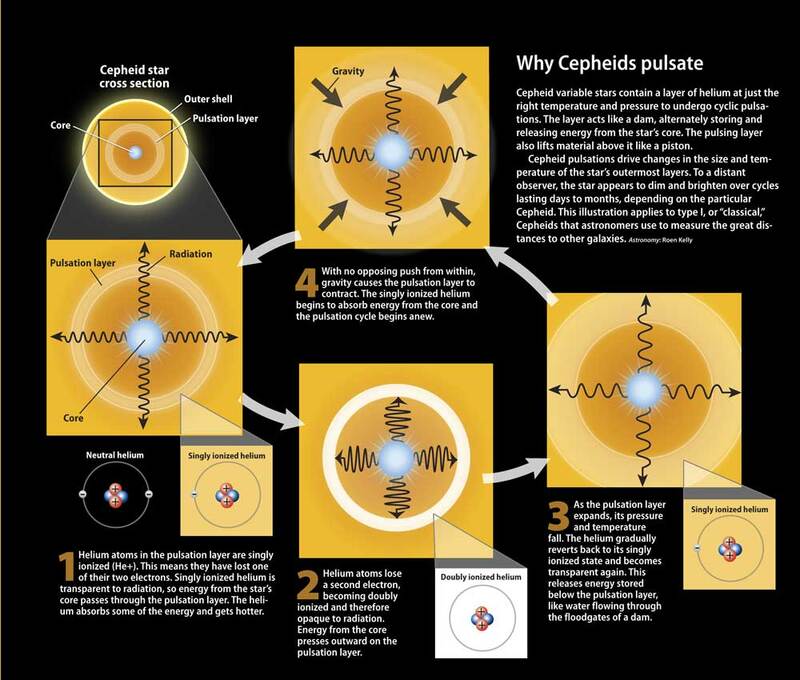 You can learn more about it, in the April issue of Astronomy magazine. looks better on the computer than it does in the magazine where the colors washed out. The vibrancy of computer screens sometimes misleads me to think it will print the same way and that often is not the case. Tomorrow, my husband and I are traveling to the southwest to see our first solar (annular) eclipse. After years of drawing diagrams and star charts of eclipses for Astronomy magazine, this one, on May 21st, will occur within a distance where I can affordably travel to view it live. Besides eclipse diagrams here are a few other illustration highlights from May—Astronomy magazine (left) and Discover magazine (below). 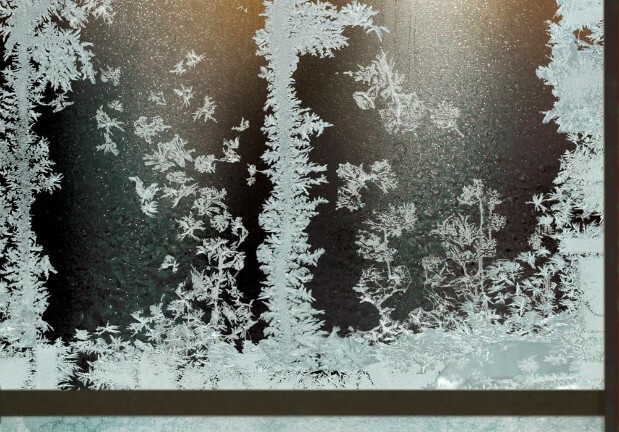 Tonight at 11:30 p.m. (Central Standard Time), winter solstice occurs in the northern hemisphere. At this point in Earth's orbit around the sun combined with the 23.5° angle of the Earth's polar axis, the northern hemisphere is farthest away from the sun. 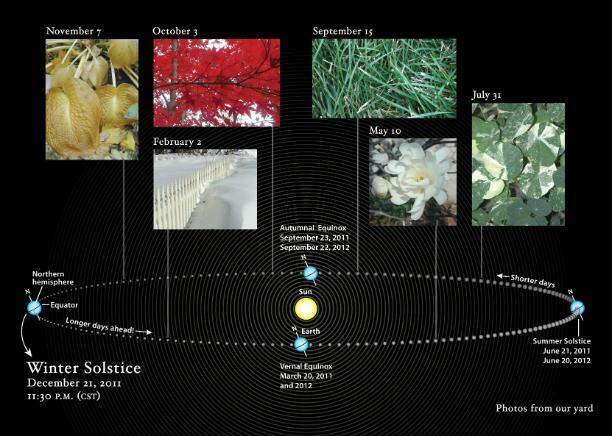 From then on, days will gradually get longer until summer solstice occurs and the reverse starts to happens. Rejoice! Rejoice! Here is my 2011 holiday card to celebrate the event. If you are outside on a clear, dry night and away from a city’s light pollution look up at the sky and you will see a gallery of stars. Small, faint pin lights combined with robust, bright stars and planets gives way to a feeling of the enormous depth. Let your eyes adjust to the dark and look carefully. You may even see the Milky Way—a subtle band of hazy light and a denser conglomeration of stars that stretches from one horizon to the next. For along time I never understood fully how we fit within our home galaxy, the Milky Way, and wondered if other people were confused as well. How is it that you can see it and yet be immersed in it? And it was perplexing to see photographs of what look like side views of the Milky Way taken outside of the galaxy. 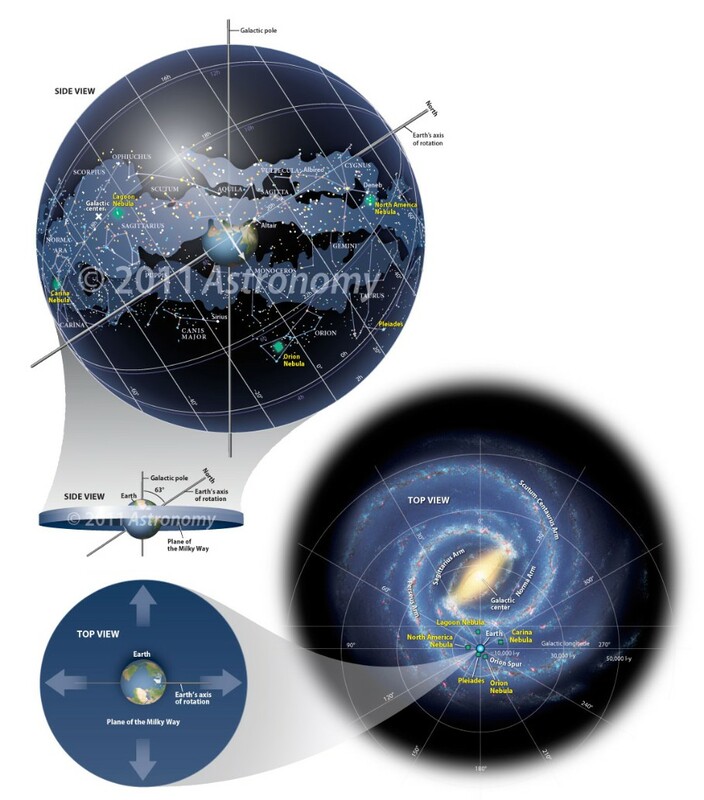 One way to explain this quandary is to show Earth and the Milky Way from two view points. A view where Earth is at the center and is surrounded by the Milky Way. The other far away view, shows Earth’s location within the Milky Way galaxy. ation. Astronomy Editor Rich Talcott helped me with the puzzle. The top down view of Milky Way is from NASA. One day, I hope to have an art studio lined in cork. As it is now I just have lots of bulletin boards. They are filled with clippings from magazines and newspapers, along with sentimental stuff. The majority of it is for inspiration so when I work I can somehow glean the powers of the pictures. With the digital revolution, I fear the images I collect and post will no longer be as accessible, just as the printed newspapers might go away. How can pictures resonate, be studied and cherished? Do you just keep calling them up on your computer screen? I suppose you do, similar to all the personal photos that never get printed. But I like the fact that these pictures are physical objects. They often have torn edges, texture and gradually start to show age by yellowing and fading. Best of all, they are there for the long term. To give your eyes a rest and interest when you look away from the screen. Did you ever try using Google Sky to find our solar system? Try zooming in close to the Sun and then zoom out so you can locate the planets. Zoom out farther and you can see constellations and deep sky objects such as galaxies. What a chaotic jungle it is out there! Similar to looking at aerial views of cities and landscapes in Google Earth. In the big space we exist in—our universe, astronomers classify objects. 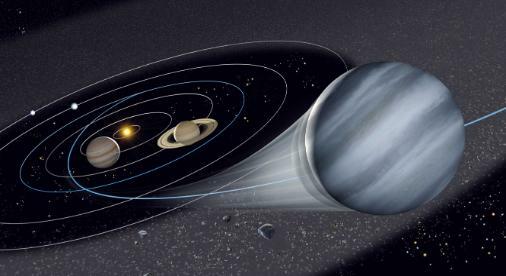 We live on the planet Earth which is in our solar system. Beyond the solar system are local stars and farther out is our home galaxy, the Milky Way. Beyond the Milky Way are local galaxies and zoom out even farther you see clusters of galaxies. Editor Rich Talcott at Astronomy magazine took the distances of all these objects and converted them to X, Y and Z coordinates which enabled me to plot them in a three dimensional software program. We kept the same view point but zoomed out on five levels to gives you a comprehensive, orderly picture of our Universe. 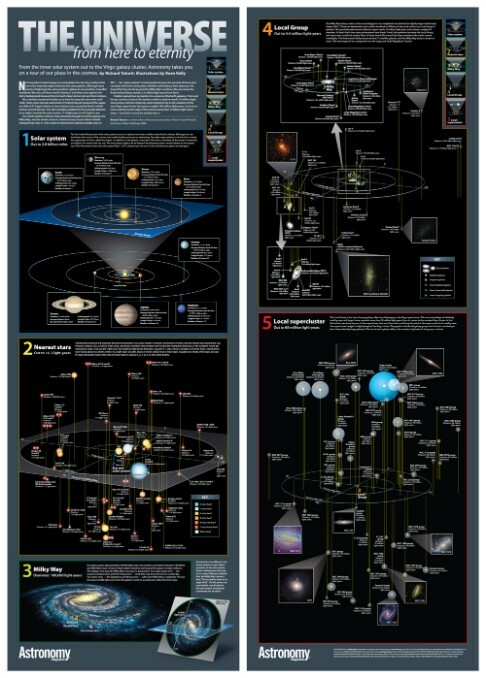 A poster of this work appears in the May issue of Astronomy Magazine. Two exciting medical research studies are going on right now to help patients with retinal degenerative diseases see again. People with diseases such as macular degeneration and retinitis pigmentosa have damaged photoreceptor cells. The photoreceptors are located in the inside lining of the eye called the retina. The research uses different types of computer implants to work in place of the defunct cells and so far the results look promising. For Discover magazine’s special spring issue called The Brain, I did a gatefold series of illustrations explaining how the two research projects work. 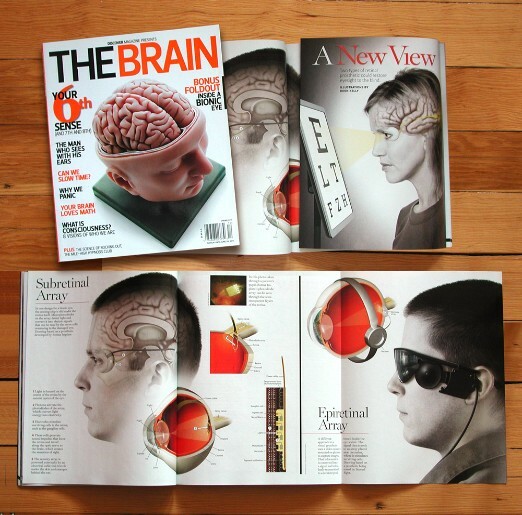 Check out the examples and look for The Brain on your local magazine newsstand. Imagine putting on a helmet that reads your mind. The helmet then transfers the words you are thinking to another person. Kind of alarming, wouldn’t you say? What about the right to privacy? However, at the same time, this high-tech tool could help people. 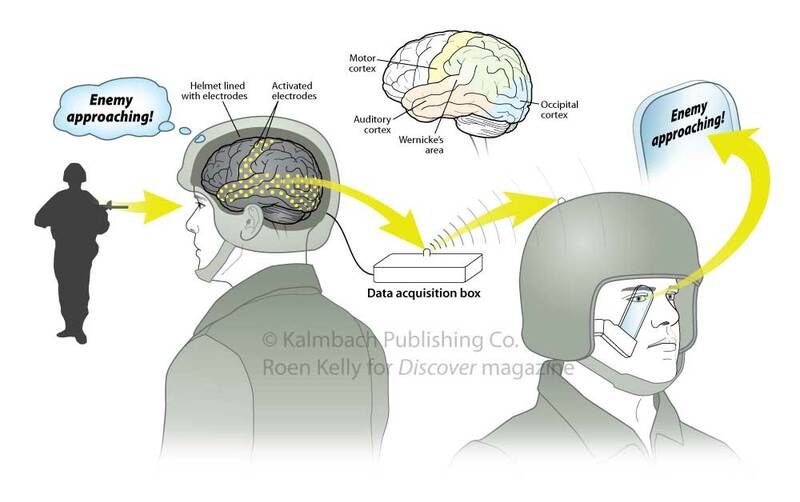 For example, a soldier in danger who needs to communicate in the battlefield but can’t do so vocally so uses the “thought helmet” instead. You can read about this new technology in the April issue of Discover magazine. I made a diagram, to go along with the article, to help explain how it works. Three separate images of the Crab Nebula were combined to make the NASA composite on the left: a Chandra x-ray image, a Hubble Space Telescope optical image and a Spitzer Space Telescope’s infrared image. By studying this composite and other data, I rendered a cartoon (on the right) of the Crab Nebula. 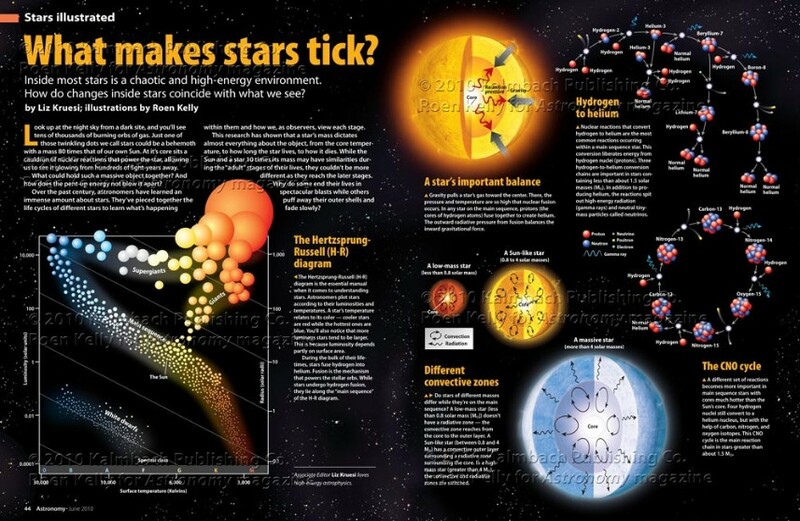 The illustration appears in March issue of Astronomy magazine. What do you see when you look out the window? Or in this case at the window. Frost turns into a land of birds and flowers. The same is true with the clouds in the sky, wood grain, freckles or other patterns in nature. Spirits roam the earth through the eyes that see them. A coworker of mine brought into work a beautiful wasp nest. It is the size of a softball. The papery sheaths that surround the honeycomb structure are striated with beautiful reds, browns and silvery whites. The colors come from wood and plants the wasp eats, and then regurgitate into thin paper. 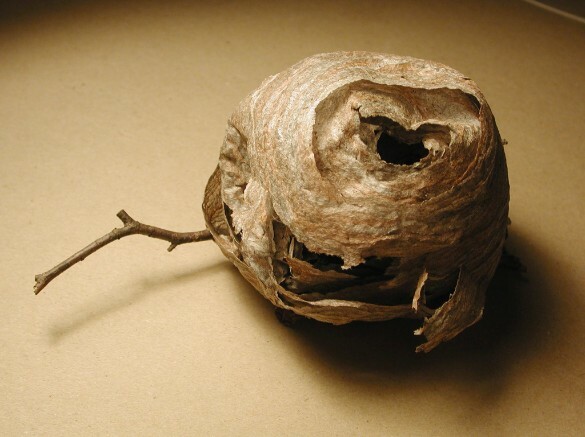 This particular nest is so beautiful, I photographed it and now pronounce it a work of art. When I was young, poor and couldn't afford a car, I used to walk everywhere. I lived on the east side of Milwaukee which made it easy. The neighborhood is filled with older homes, tree-lined streets and sidewalks. Stores and everything you needed to survive were within walking distance. One day, on one of my walks, I came across a dead baby bird. A robin perhaps? It was lying in the middle of sidewalk with no protection, baking in the sun. Some birds, like robins, are completely helpless when they are born. They need to stay in their nests and be nutured by their parents until they are older, stronger and taught to fly. 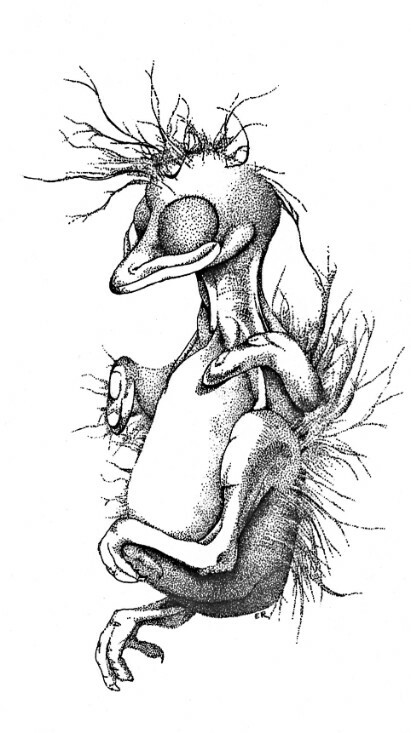 Sadly, this scrawny creature with bulbous eyes abruptly left the nest too early and died. I suppose I could have thrown it in the grass or garbage. But I didn’t want to say goodbye to something so visually arresting so I took it home to draw. For obvious reasons, time was limited but I managed to make a little pen and ink drawing. I used a technique called stippling (tiny dots of ink) to create the shadows. It is a technique that is rarely used anymore. But I used to love stippling because it was forgiving. You don’t have to commit right away. Gradually, the tiny dots start to build up, shimmer and the drawing come to life. 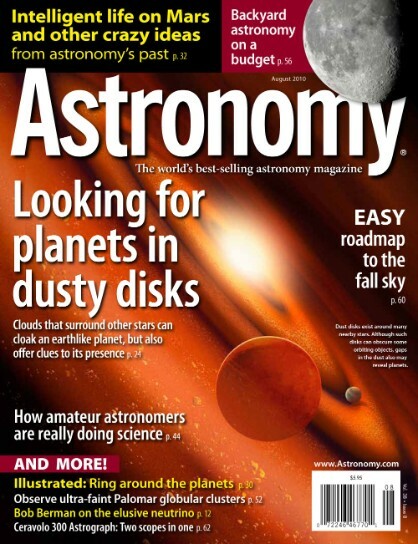 Check out the August issue of Astronomy magazine. I made the cover illustration in the 3d landscape software program called Bryce along with good old Photoshop. The art features a distant solar system with planets surrounded by exozodiacal dust. We have zodiacal dust in our solar system. You may have seen it as a fuzzy triangle of light on the horizon (zodiacal light). Outer space is not as pristine as you may think. It is filled with rocks and dust. The same goes for other solar systems. The exozodiacal dust surrounding stars and planets can make them difficult to see from Earth. At the same time, the disc offers clues of planet existence such as the concentric, circular gaps in the disc caused by a planet's orbit. My father, Dennis Rowan, taught intaglio printmaking (copper plate etching) at the University of Illinois for almost 40 years. His prints were and still are exhibited all over the world. He was one of the first to pioneer photo etching. When he retired, the printmaking studio at U of I also closed shop. Back in the 1980s, I was in fine art school and made sure to take an intaglio class. There was something so romantic and old world about it, along with a lifetime of memories of my father's art. The beautiful creamy cotton paper with subtle variations of texture. And the ink! Rich, melting, warm blacks. The history behind it..Albrecht Durer and Rembrandt. I googled my dad to see if I could find an example of his art and found this--a famous classic--to post. Unfortunately, many of the nuances get lost when viewing through a computer screen. 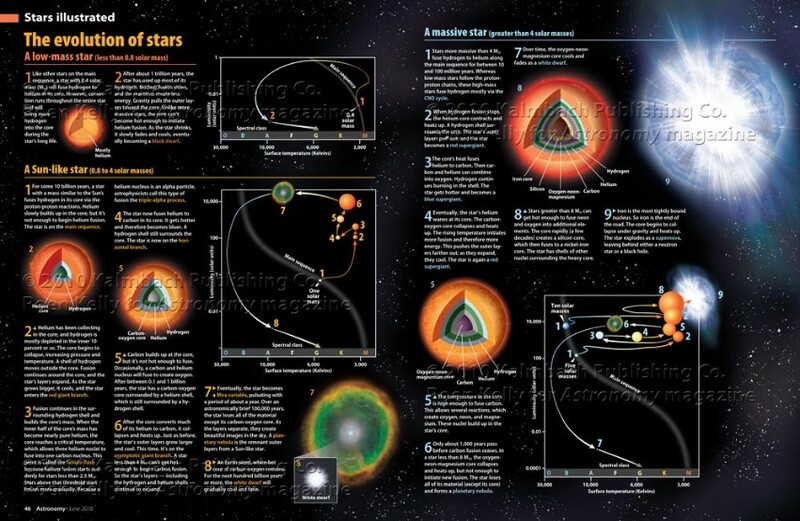 Below is a four-page, illustrated feature on the structure and evolution of stars. 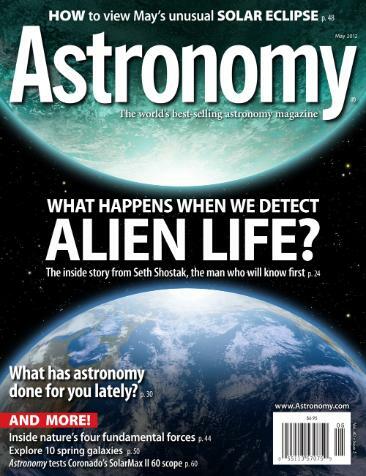 I worked with talented writer Liz Kruesi to create this piece for Astronomy magazine. These bloopers are cross sections of Cepheid stars. Cepheid stars are what astronomers call variable stars. They change in appearance, color and brightness depending on when you view them. What makes them change is what we tried to illustrate. You can see the final diagram at the end of this panel. It was a difficult assignment. Cepheid variable stars outer appearance changes but not in sync with the inner layers which drives the change in the first place. What stays around for me and what I’d like to share is the poster of bloopers. All these tries to get it right. Over and over, in an obsessive fit. This happens sometimes. 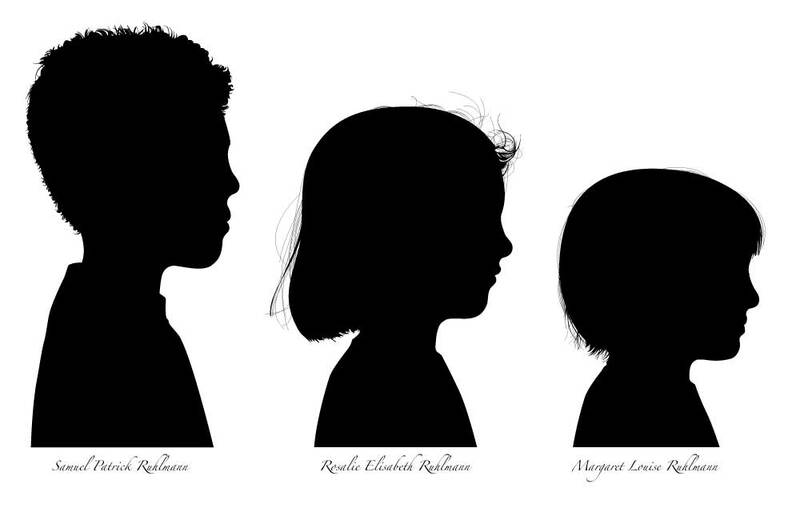 Have you ever tried making silhouettes? They are easy to do with digital cameras and computers—pretty much tracing photos. However, I like to think, the nuances and subtleties in the outlines are where they come alive as individual portraits. Check out samples below.